Watch Director of MGVDO Martyn Gretton and Business Development Manager at EMC Design Sophie O’Rourke share their thoughts and predictions on how technology might effect the future of ELT. 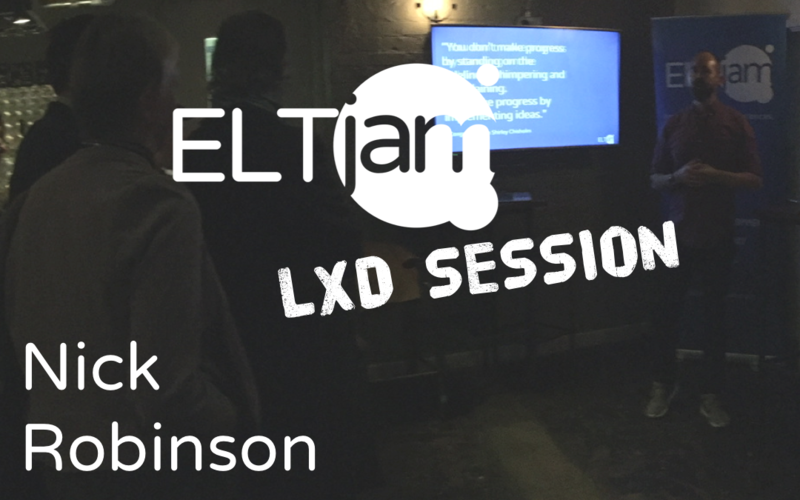 The videos were taken at an ELTjam session during the 2014 IATEFL conference in Harrogate. 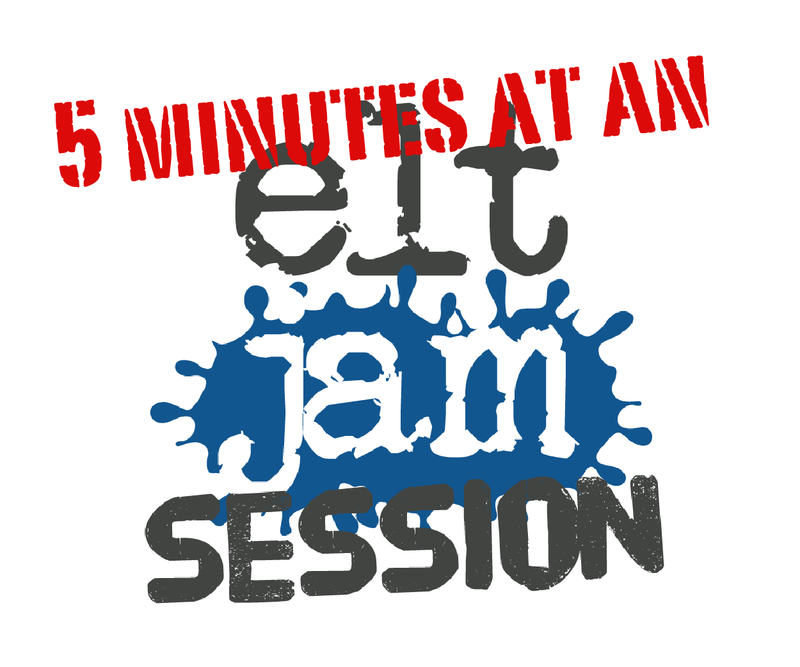 They each last for five-minutes and are there to get people talking about what is happening to the ELT industry now and what might happen later.